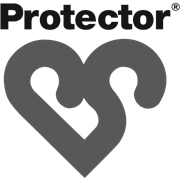 The Protector disposable overalls feature an elasticised hood, wrists and ankles to provide complete protection against dirt or grime. 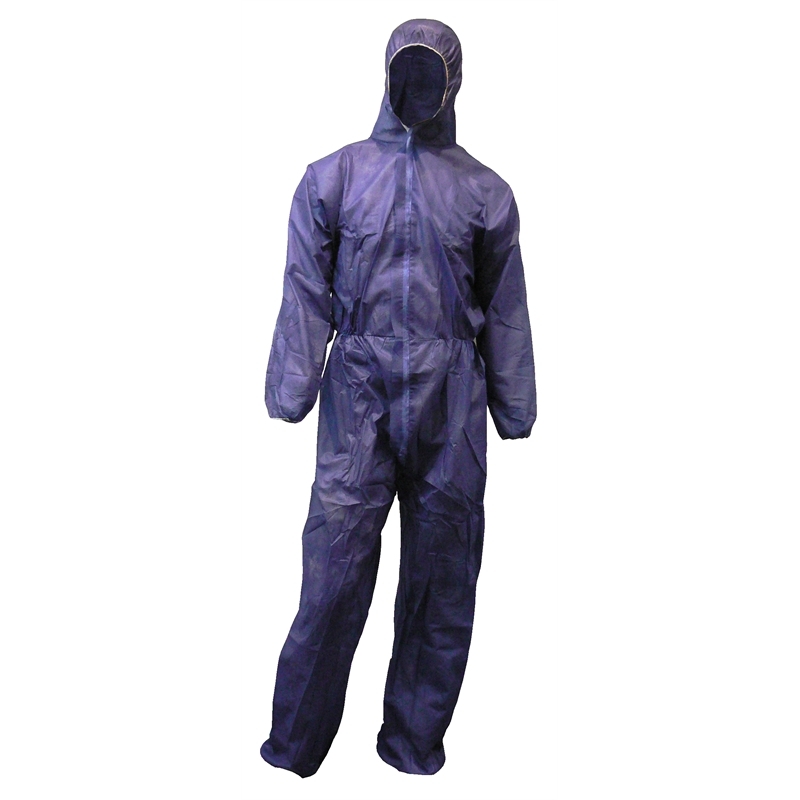 Ideal for wearing over clothes to keep them clean and save on laundering costs. 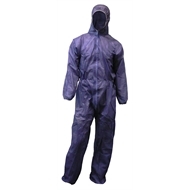 Protector disposable overalls include a front zip for convenience and are available in three sizes.